Lots of us made New Years resolutions to get back in shape and loose weight. Are you still on track? Do you need some inspiration? This week we're talking about crafting the best fitness plan for you and how to stay inspired to stick with it—whether you're at home or traveling. The best fitness apps: Apps make it possible to get personal training, take classes, track your reps and runs and more. Our favorite activity trackers: From the new Apple Watch to the Misfit Shine to a Polar heart rate monitor, we cover the gear that will keep you motivated. 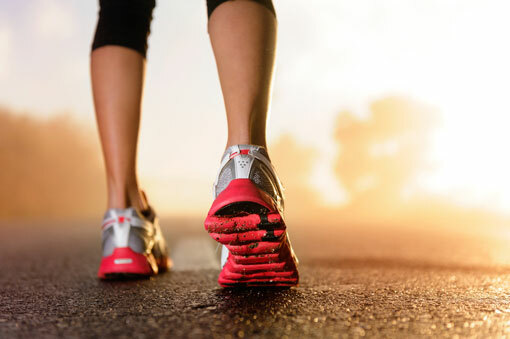 Tips for staying fit on the road: We'll tell you how to map out runs in new cities, work out in your hotel room and find a la carte fitness classes. There's no excuse for not working out. 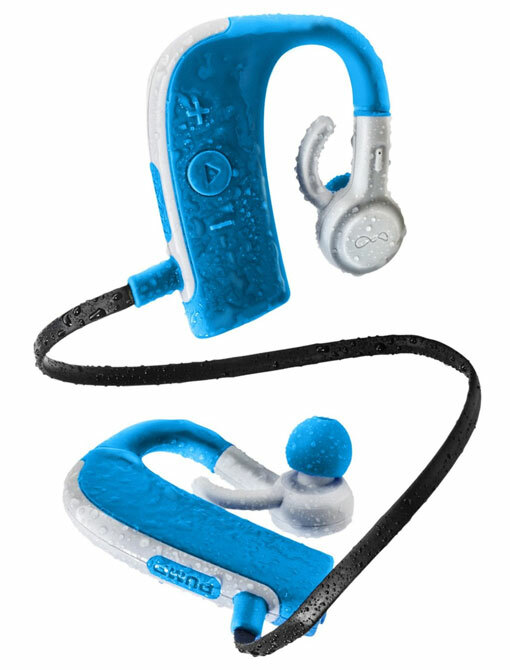 During our chat we'll be giving away a pair of BlueAnt Pump HD wireless, waterproof in-ear headphones (MSRP $130). These lightweight earbuds offer a secure fit that's meant to withstand the toughest workout. A single charge delivers up to 8 hours of play time when paired via Bluetooth with your smartphone or tablet. The Pump HD earphones can site in up to 1 Meter (3.3 feet) of water for up to 30 mins (IP67). We will randomly select one (1) winner from the entries. No purchase is necessary to win. Void where prohibited. U.S. residents 18+ only. Giveaway ends 4/16/15 at 9:55pm ET. Click here for the full rules.